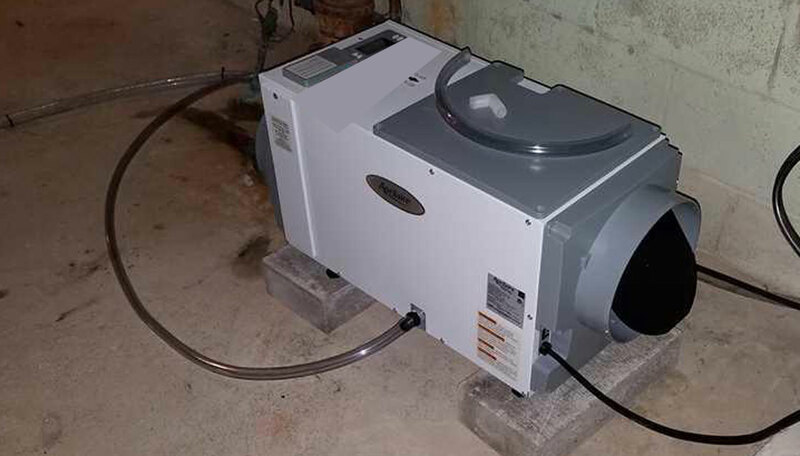 What is the best brand of dehumidifier to use to keep your Northern Virginia basement dry and in check with normal humidity ranges. Fairfax contractor installs dehumidifiers to dry out wet basements in the Northern Virginia Counties including Arlington County, Fairfax County, Loudoun County, and Prince William County VA. We also do remodeling projects in the following Fairfax County cities including Alexandria, Annandale, Burke, Clifton, Centreville, Chantilly, Fairfax, Fairfax City, Fairfax Station, Falls Church, Great Falls, Herndon, Kingstown, Langley, Lake Barcroft, Lorton, McLean, Newington, North Springfield, Oakton, Oak Hill, Reston, Springfield, Sterling, Tyson’s Corner, and the Vienna, Virginia. Fairfax Contractor also is licensed to do work in Arlington County, including the cities of Arlington Forest, Ballston Crossings, Cherrydale, Claremont, Rivercrest, Westover, and Yorktown, Virginia. In Loudoun County, we install all types of home improvement projects in the cities of Ashburn, Aldie, Bristow, Dulles, Countryside, Lansdowne, Leesburg, Purcellville, Potomac Falls, South Riding, and Stone Ridge Virginia. And finally, we work in the cities of, Prince William County, including Dumfries, Dale City, Gainesville, Haymarket, Lake Manassas, Lake Ridge, Manassas, Manassas Park, Occoquan, Triangle, York Shire, and Woodbridge Virginia.